Produced by Channel 4 films, Orphans (1997) saw Scottish actor and director Peter Mullan move into features for the first time, following his 1995 trilogy of short films Close, Fridge and A Good Day for the Bad Guys. 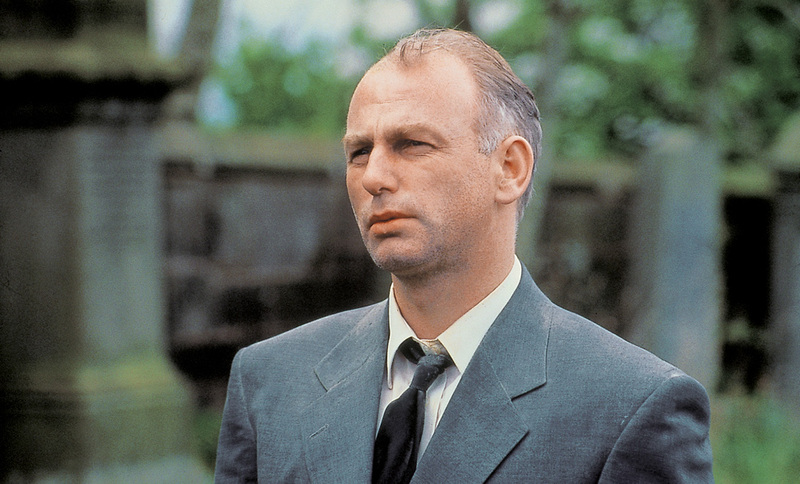 Starring Gary Lewis (Gangs of New York, Billy Elliot) and Douglas Henshall (The Eagle of the Ninth), Orphans is an unforgiving tale of four siblings experiencing separate torments as a storm hits Glasgow, the night before their mother’s funeral. Armstrong’s score for the film is one of his most beautiful, and is included on two of his solo albums Piano Works (Sanctuary) and Film Works (Universal).